Wilmington, NC, along the southeastern tip of the North Carolina coast on the Atlantic Ocean has some of the most beautiful luxury real estate in the state. 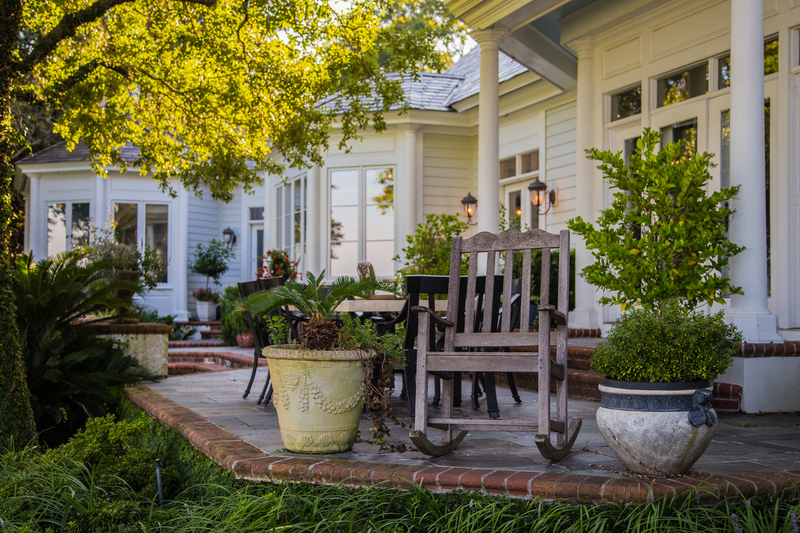 Wilmington is known statewide for the Azalea Festival, its beautiful coastal beaches, and luxury properties. Coastal Living Magazine called Wilmington "a luxurious place to work, play, live, and a coastal dream town." 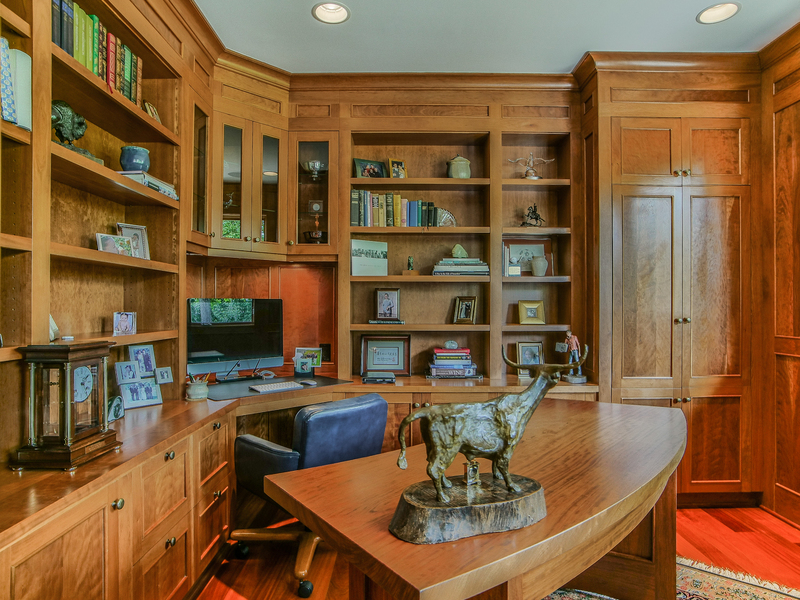 The Wilmington, NC luxury real estate market is consistently healthy. 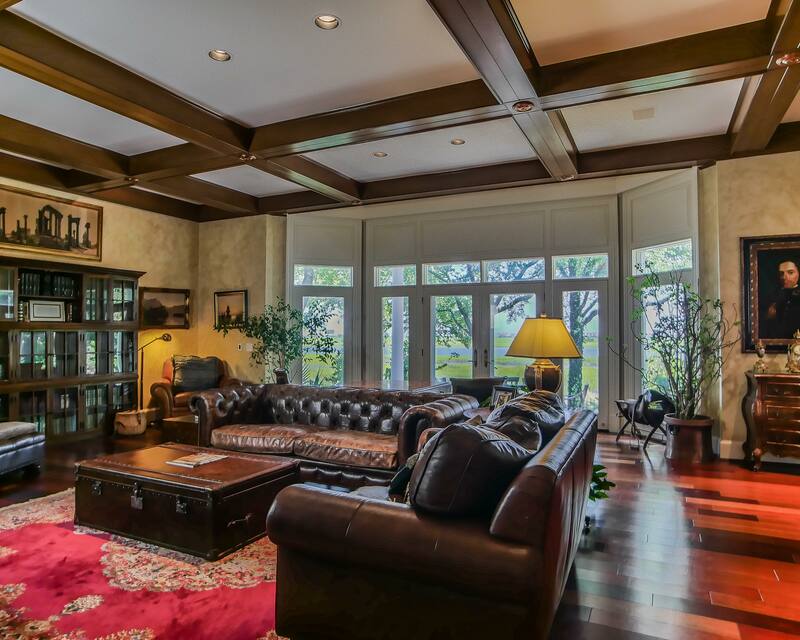 With top notch learning institutions, medical facilities, and historic districts, the luxury real estate market is well suited for continued success. With more than 125,000 residents, it is also one of fastest growing cities in the state. From the luxury historic properties to the classic beach cottages, Wilmington has many options for the elite buyer. The Wilmington business market is also becoming a major player in the region . With companies like PPD, Ncino, and Corning bringing greater numbers of professionals to the region, Wilmington is increasingly becoming a haven for professionals from all over the country looking at luxury homes for sale. In fact, Wilmington has been ranked #13 on the Forbes Magazine’s Best Places for Business and Careers and #14 in Fortune Small Business Magazine’s Best Places to Launch and operate a business. 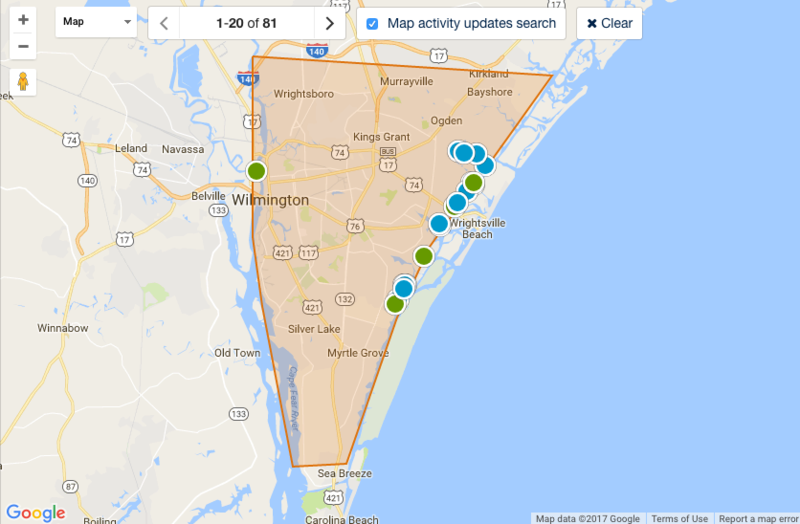 Professionals coming to Wilmington have increased the competition of active homes for sale, driving property values up. As a result, Wilmington’s school systems are some of the best in the state. 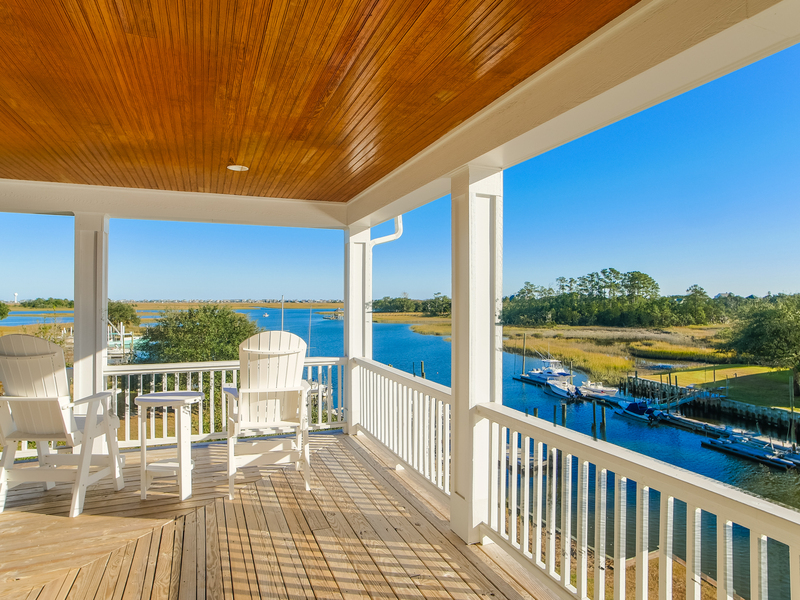 Along the Intracoastal Waterway in Wilmington, NC luxury houses for sale are some of the most desirable in the state. 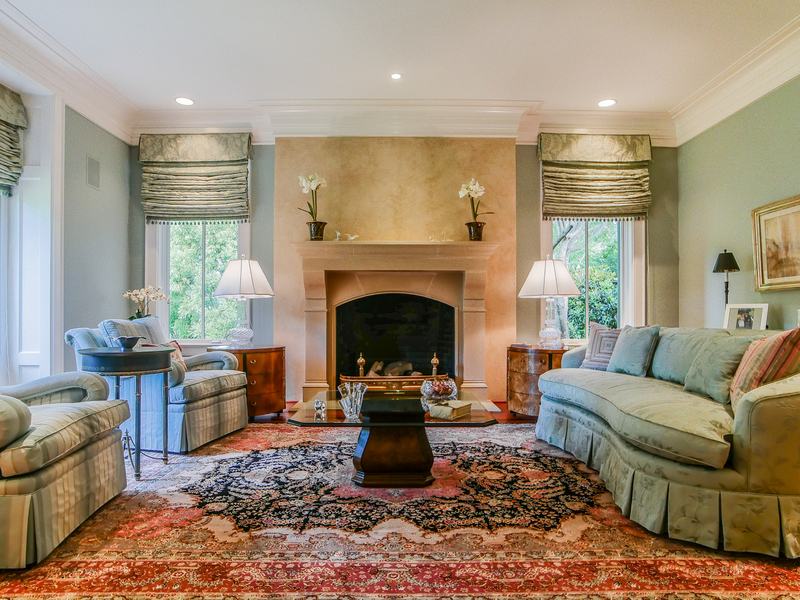 David Benford has more than thirty years experience selling luxury real estate in Wilmington and understands how to find buyers the perfect home and how to market sellers luxury homes effectively and efficiently.